1. 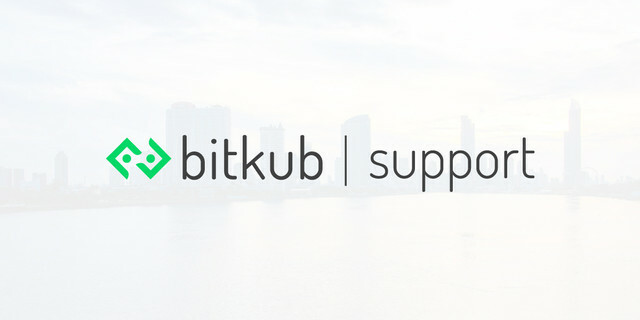 Log in to your bitkub account. 2. Go to "Account Setting"
3. Click on "Bank Accounts" and select the account you want to delete.